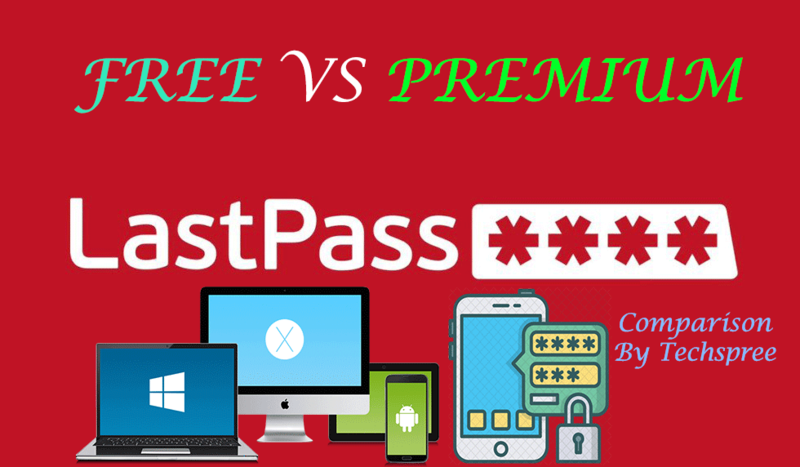 LastPass Free vs Premium – which one to choose? Are you looking for a comparative guide on LastPass Free vs LastPass Premium account? We have compared both of them here. LastPass free account doesn’t allow you to use LastPass more than one type of device same as StickyPassword. What this means is that suppose you have created account on your Android, then you won’t be able to sync the passwords on your iPhone and vice versa. On the other hand, premium accounts allow you to sync between any type of devices. LastPass Free allows you to use all type of free authenticator like Google Authenticator , Microsoft Authenticator etc. LastPass Authenticator – Generates one time verification codes or sends push notifications to your smart phone. Google Authenticator – Generates one time verification codes on your smart phone. Can also be used with Microsoft Authenticator. Toopher – Sends push notifications to your smart phone to verify your login. Duo Security – Generates one time verification codes or sends push notifications to your smart phone. Transakt – Sends an Accept/Reject notification to your smart phone. Grid – Printable spreadsheet of numbers and letters used to enter different values when logging in. LastPass Premium allows you to use the above authenticator software plus YubiKey,Fingerprint / Smart Card, Sesame. YubiKey – USB device that generates one time verification codes. Fingerprint / Smart Card – Support for fingerprint sensors and card readers. Sesame – Software application that can be placed on a USB key to generate one time verification codes. 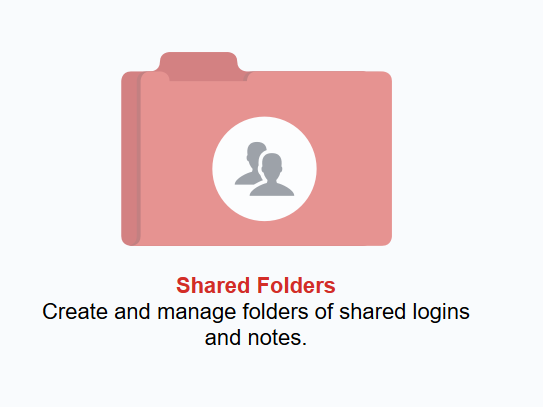 This feature allows you to share all access or some specific folders’ access to someone. It is pretty straightforward , from the left Menu click on “Sharing Center“. This is one of the important differences between LastPass free and LastPass premium. In free accounts you don’t have this feature. When you signup for an account you get the premium features free for 30 days and after 30 days there features are turned off automatically. This feature is also not available with the free accounts. 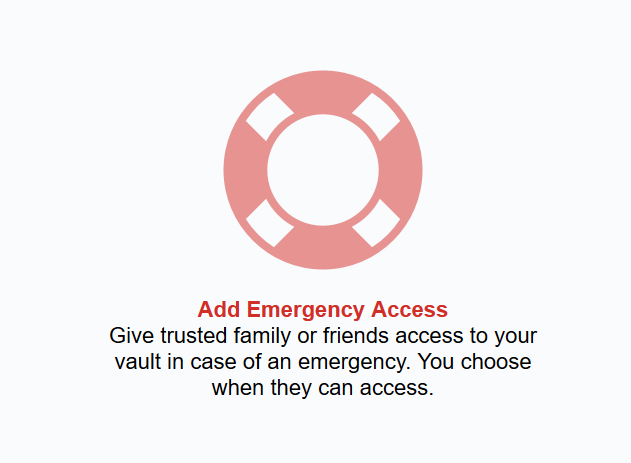 You can share all of your passwords with someone in case of an emergency e.g. you are going abroad for a vacation or such. Your emergency contact email will be able to use all of the sites that you have added with LastPass. So, these were the basic differences between LastPass free and LastPass premium. 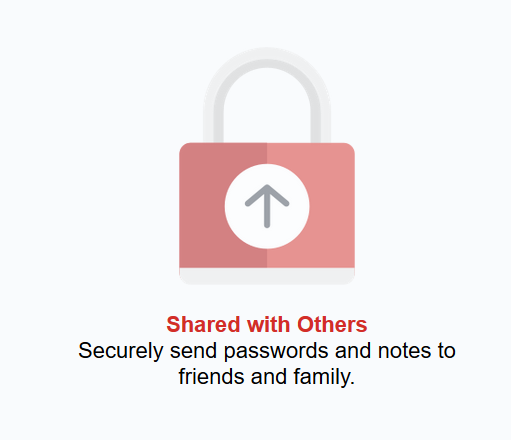 Having 1 GB of important file backup with encryption and other sharing option, the premium account is worth every penny.LastPass has two other premium package i.e. LastPass Corporate and LastPass Family. These are same as premium with advanced feature to manage other members accounts from one Admin Panel. If you have any concern you can write below and we will try to help you out. This is nice post for free premium and having right way to see you here and thanks a lot for sharing with us . Thank you for trying out Lastpass premium. Greetings, If I try premium and want to revert back to the free version, can I? Yes, you can. After trial just mail the support.